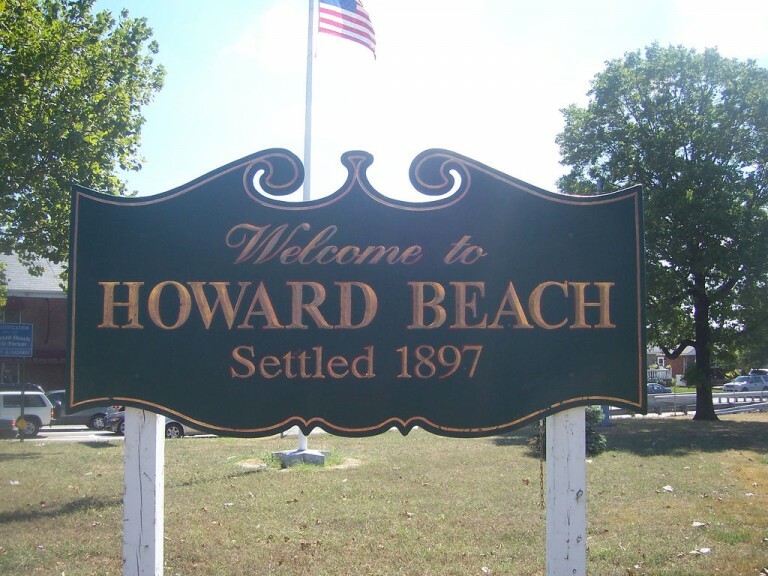 This December, when the world drags Howard Beach back 30 years, back to a time when this community was branded with the scarlet “R,” and characterized the world over as the Ground Zero of racism – think about the past nine days. Think about Karina Vetrano—not as she met her demise in our backyard—as the vibrant, expressive, creative soul who was proud of her hometown. Think about that hometown, that proverbial tight-knit community, and how it has grown even closer in the oft-divisive wake of tragedy. Think about how Howard Beach, since that awful Aug. 2 evening, has sought to shelter the Vetranos from that singular, unimaginable sorrow in a communal embrace. And think about how many times – in recent years, even – Howard Beach has emerged stronger than ever in the face of soul-crushing adversity. Think back four years to October 2012. Superstorm Sandy. Everybody has their own silver-screen ready tale of unmitigated calamity, of helping neighbors escape sure death, and of the struggle to bounce back in the days, months, and years since Mother Nature reminded south Queens and Rockaway who runs what. But Howard Beach has bounced back. Together. Stronger than ever. Think back 15 months ago, on that May day, when we learned of the death of little Valentina Allen, the tenacious 2-year-old who succumbed to the heart disease that had cast a pall over her brief life since she was in the womb. Howard Beach mourned with Danielle and Ryan, but the community didn’t stop there. The many fundraisers organized in Valentina’s name have helped to raise awareness of hypoplastic left heart syndrome and hundreds of thousands of dollars for the Children’s Hospital of Philadelphia. And so now the community again finds its resolve, its sense of self, its familial identity tested. Karina, a native daughter of Howard Beach, torn violently from her communal embrace – and almost immediately, members of this large family unit spring into action, thoughts laser-focused on the Vetranos, true justice…and feeding the folks who are sworn to do everything humanly possible to track down the cold-hearted culprit. Neighbors and Cross Bay cornerstones like Lenny’s Clam Bar and Rag Time sent myriad trays of food to the investigators tasked with dragging such vermin in front of Cathy and Philip for some measure of closure. So, four months from now, remember these days. Remember the power in our numbers.